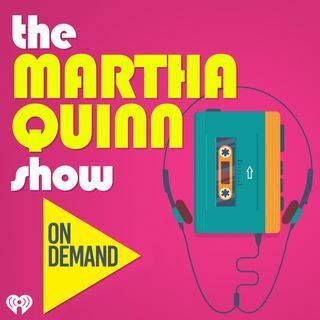 Every Monday Martha Quinn reenacts a cult classic 80s film. Can you guess what it is? ?